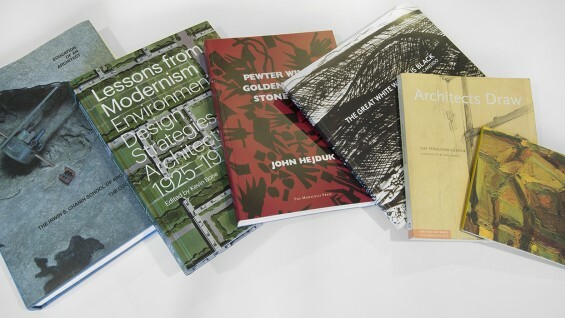 BOOKS CELEBRATING EXHIBITIONS | The School of Architecture Archive has published a number of books in conjunction with exhibitions mounted in the Arthur A. Houghton Jr. Gallery. Titles include Water-Works, Coming to Light: The Louis I. Kahn Memorial to Franklin D. Roosevelt for New York City, and Slutzky: Recent Work. EDUCATION OF AN ARCHITECT | This selection of books explore education at The Irwin S. Chanin School of Architecture. Contributors include John Hejduk, Diane Lewis, Sue Ferguson Gussow, David Shapiro, among others. 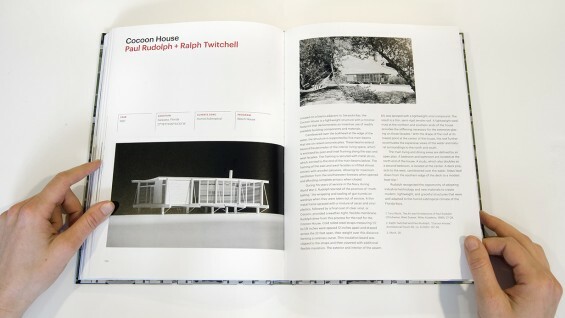 CONSTRUCTED THOUGHT | The School of Architecture has published several books on original creative work. 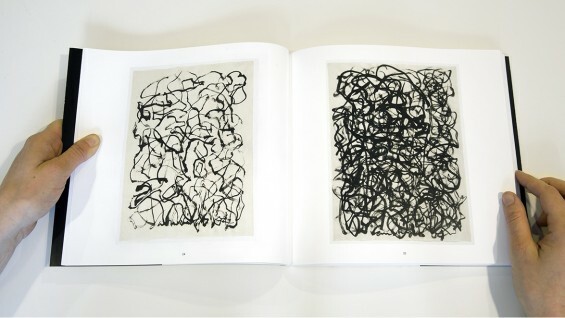 Arthurs include Francesco Pellizzi, John Ashbery, Remo Guidieri, Robert Freeman, Joseph Rykwert, among others. 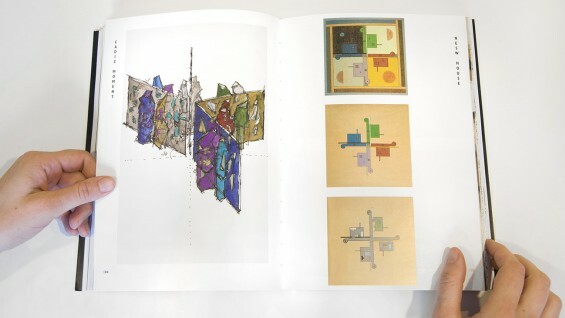 JOHN HEJDUK WORKS | The School of Architecture Archive holds a collection of works written and illustrated by John Hejduk. Titles include Berlin Night, Security, Mask of Medusa, and The Riga Project. ARCHITECTURE AT COOPER | The Irwin S. Chanin School of Architecture Newsletter is published yearly to coincide with the annual End of the Year Exhibition.